Aircon servicing can do a lot to save on energy and repair costs later on, whether it’s for your home or office. A dirty filter, insufficient coolant, and a faulty thermostat—these are only some of the many reasons why your AC isn’t functioning well. Taking that in mind, aircon maintenance just seems like such a hassle. The climate in Singapore can be really hot, which is why you want to keep your aircon unit working properly as long as possible – and that starts with regular cleaning. To keep a clean AC, there are a lot of steps to take when it comes to cleaning your air conditioning unit. You mainly want to start by washing the filter (a clogged air filter may be caused by dust, cobwebs, and debris), cleaning out the dirty coils, and straightening out the fins with a fin comb. It’s also good to know that the cost of aircon servicing can be cut by keeping your unit clean. But, if something seems to be wrong with the unit, you’re better off seeking help from air conditioning services to help you maintain an upkeep AC. 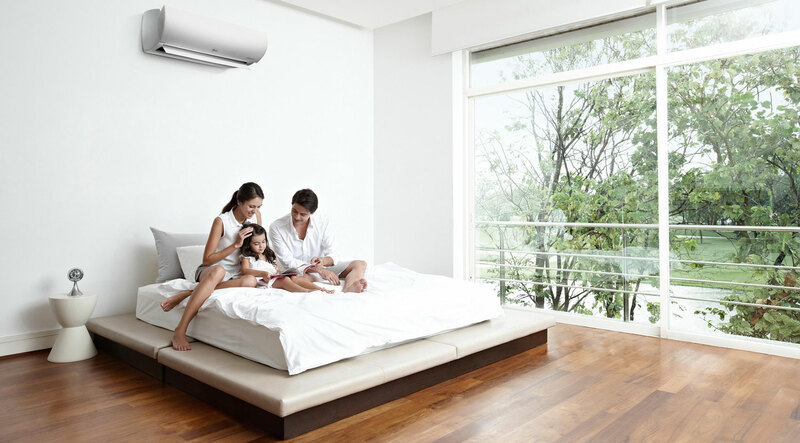 There are a lot of things a home AC repair service in Singapore can do for you aside from troubleshooting air conditioner problem. Calling them will save you from the burden of carrying a big, heavy unit to the shop and having to bring it home again. Instead, when there are problems like the air conditioner not cooling, the obvious thing to do is to call a servicing company to come to your premise. Not only do they have the skills to fix cooling system issues, they also have the proper equipment and training to detect potential problems that could be lingering in your unit. 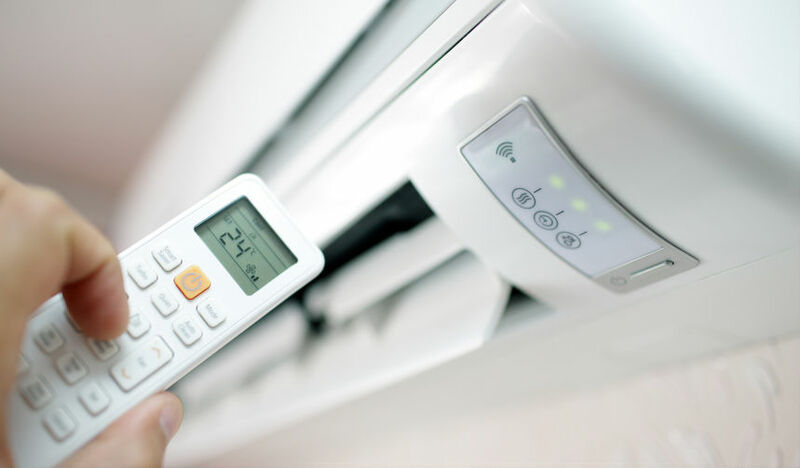 Aircon servicing can also help you out when it comes to finding and installing replacement parts for your air conditioning unit to keep it running smoothly. Air conditioning units rely on compressor units to exchange hot air and cold air, which is why air conditioner cleaning is so important. So, keep your aircon unobstructed as much as possible and be sure to check regularly for any objects that could be covering it to avoid having a defective compressor. These objects can be anything from wooden planks to even plants and shrubs whose stems and leaves could get caught in the compressor. Dried leaves or twigs that can get caught in the aircon unit’s machinery can even pose the risk of catching fire. The same can also be said for any debris or fallen leaves blocking the sides and the base of the air conditioning unit. Allowing the compressors to have an open space will help them work more smoothly and keep them from wearing out prematurely.